If you are grieving, Living When a Loved One Has Died can help. 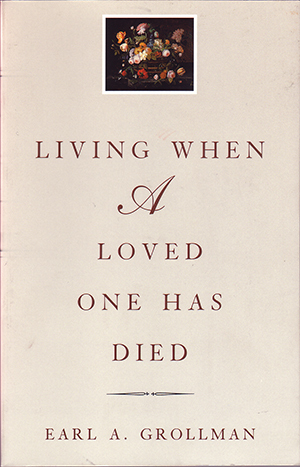 This gentle, reassuring book explains the bewildering feelings that arise after a loved one’s death and helps you honestly confront your loss. While the journey through grief is neither straightforward nor simple, Living When a Loved One Has Died will be an invaluable companion as you sort through your feelings, take steps toward healing, and begin to build a new life.